69% of Advertisers use linear television as part of a cross-channel campaign. Amid the realities of ad fraud, walled gardens, and privacy legislation, campaign measurement partners are tasked with providing scale and transparency across varied data sets, media channels and media partners. 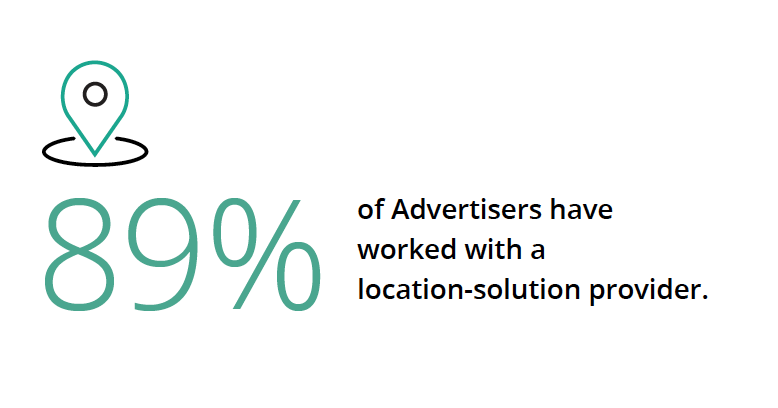 The once complex challenge of implementing attribution and location intelligence has evolved to surface new and innovative opportunities for advertisers. 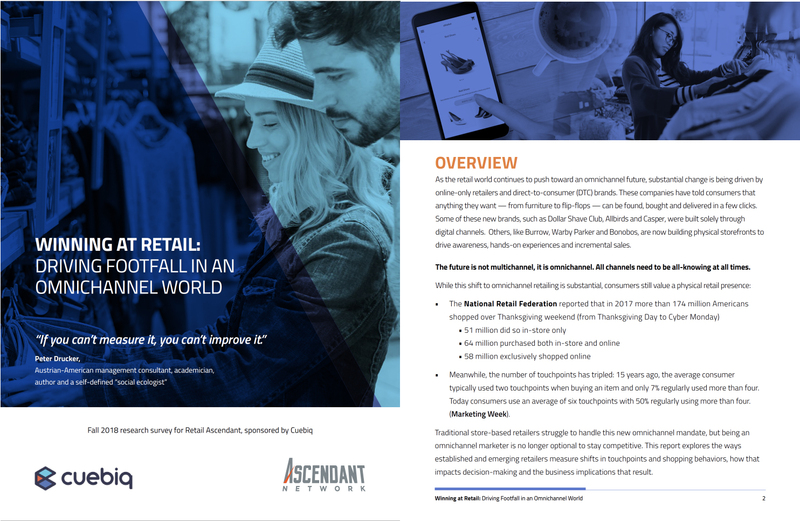 Thats why we commissioned this study with the Advertiser Perceptions to provide the industry perspective on planning and measurement in a multitouch reality among advertisers that employ brick-and-mortar as a commercial channel. How to work with partners to leverage attribution in new ways across your media mix. How offline intelligence acts as an attribution enhancement for marketers. How to get the full value of your attribution investment. Interested in knowing more or would like a guided walk-through of this study by a Cuebiq representative? Nine in ten marketers who drive to physical locations already plan cross-channel campaigns, while the remainder plans to have multiplatform campaigns in flight within the next year. 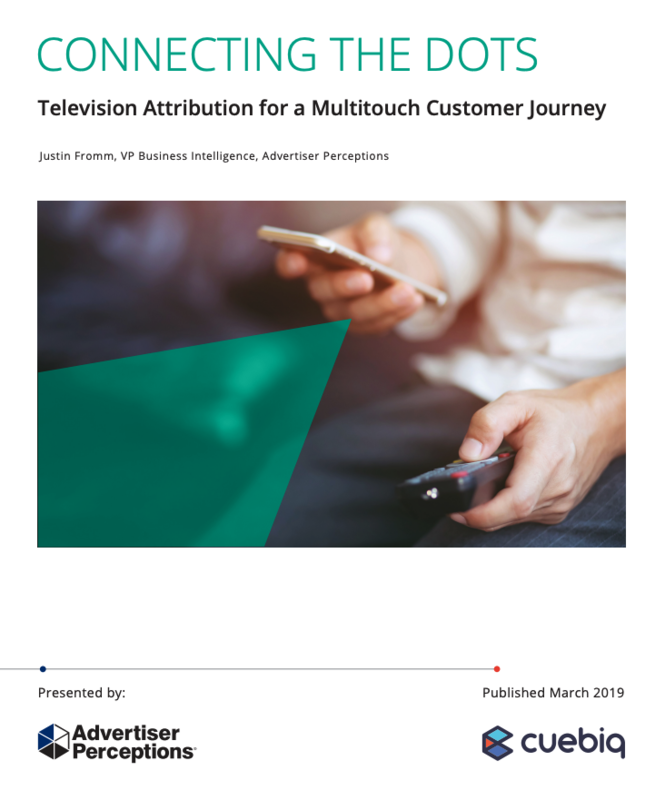 With this multiplatform approach, ad exposure and purchase behavior have an increasingly complex relationship.We’ve commissioned this study with the Advertiser Perceptions to provide the industry perspective on planning and measurement in a multitouch reality among advertisers that employ brick-and-mortar as a commercial channel. How to work with partners to leverage attribution for strategy and planning in new ways, across your media mix. How to get the full value of your attribution measurement investment.